Properties in Falkirk average 4.4 out of 5 stars. Property 23: Historic Stirling. 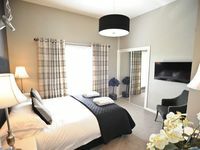 Luxury 4 bed accommodation with views to Castle. Property 29: Mar Apartment Stirling. 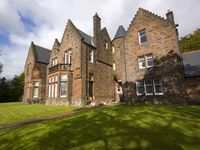 Property 34: Luxury Apartment in Bridge of Allan, Stirling.